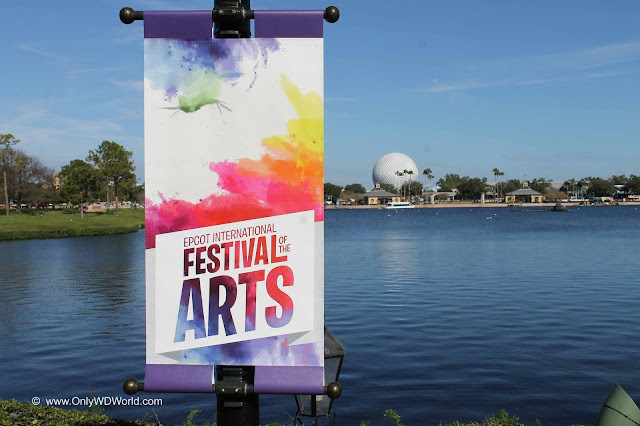 Disney World launched a new Festival at Epcot in January of 2017 that they called The International Festival of the Arts. It featured visual arts, culinary arts, and performing arts during several weekends at Epcot. 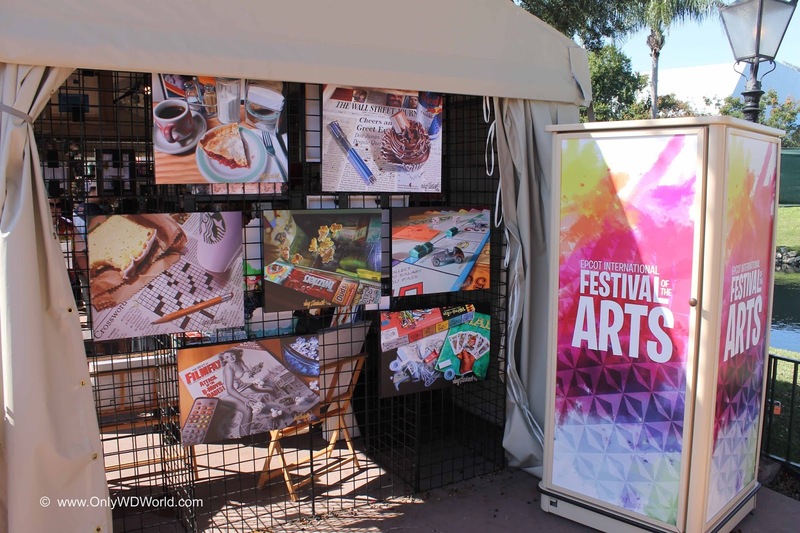 Only WDWorld was proud to be present for the original Festival of the Arts and we want to share with you why we intend to be there again for the 2018 version and why you should be making plans to be there also. 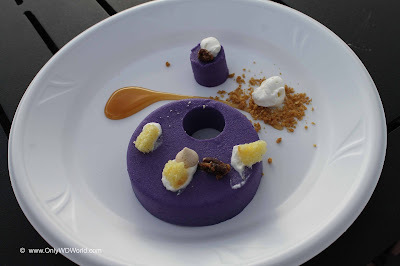 Cost: FREE with regular Epcot admission! The Epcot International Festival of the Arts has some of the basic elements that make all Epcot Festivals worth visiting: great food, live entertainment, visually stunning exhibits, and interactive seminars. The Food REALLY is a work of Art! 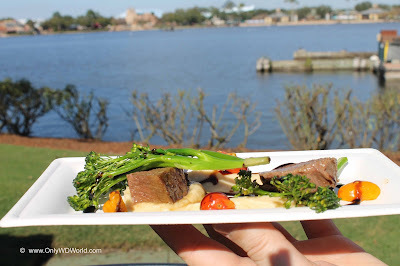 One of the amazing parts of the inaugural Festival was the Food Kiosks that were positioned around the World Showcase. 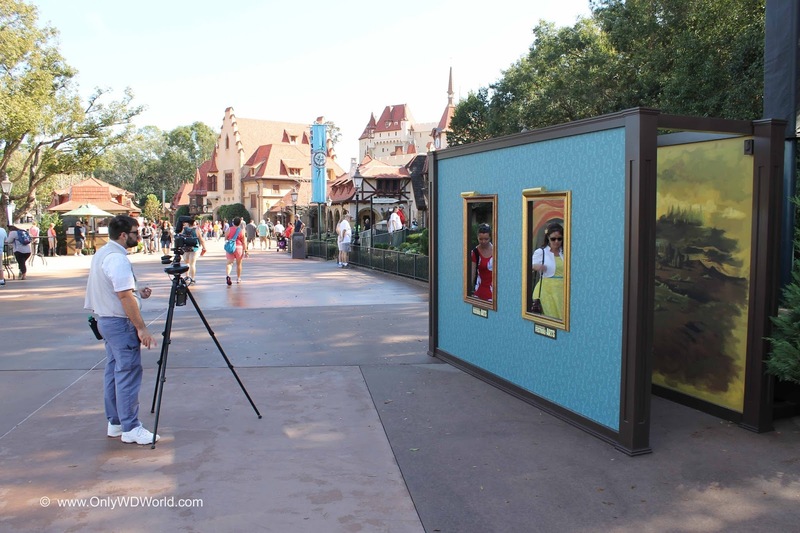 What differentiated these kiosks from what you may have seen before is that each menu item is a culinary work of art and the Culinary Staff working there take their time to make sure that each item you receive is just as visually appealing as the taste. 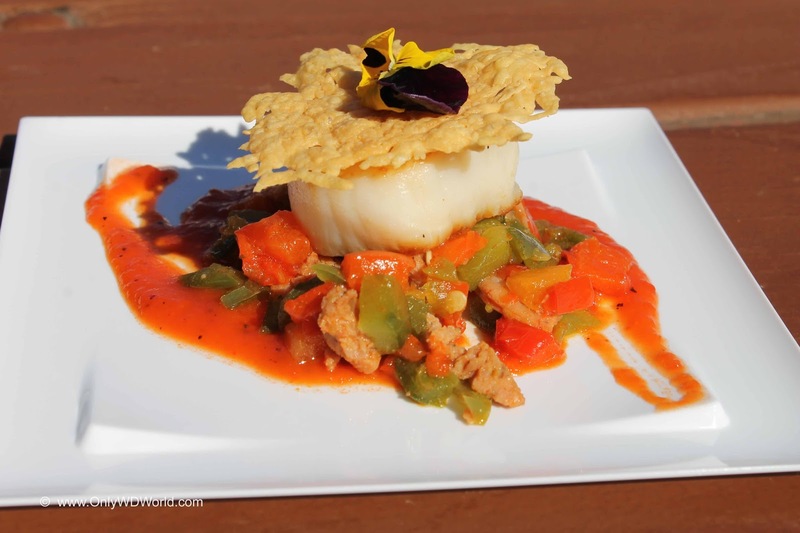 You will quickly see that it is worth the extra time to let the talented chefs prepare each individual work of art. 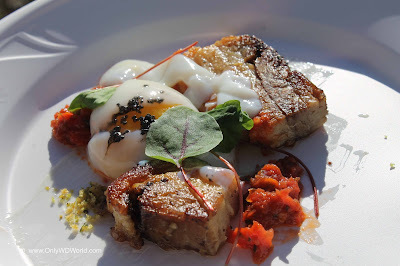 Fortunately most if not all of the best dishes are available again this year with a few new ones added to the menus. 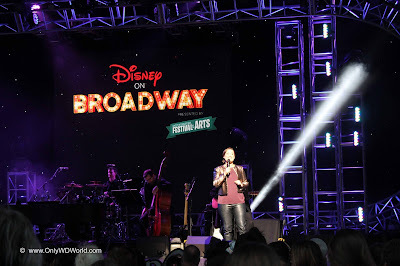 During every weekend of the Festival Disney is bringing in veteran Broadway performers from their vast stable of hit shows like: Mary Poppins, Lion King, Tarzan, Newsies, & Aladdin. The headlining performers may not all be household names, but they definitely have Broadway credentials and they can certainly sing. Last year we saw Ashley Brown and Josh Strickland perform and they were amazing! 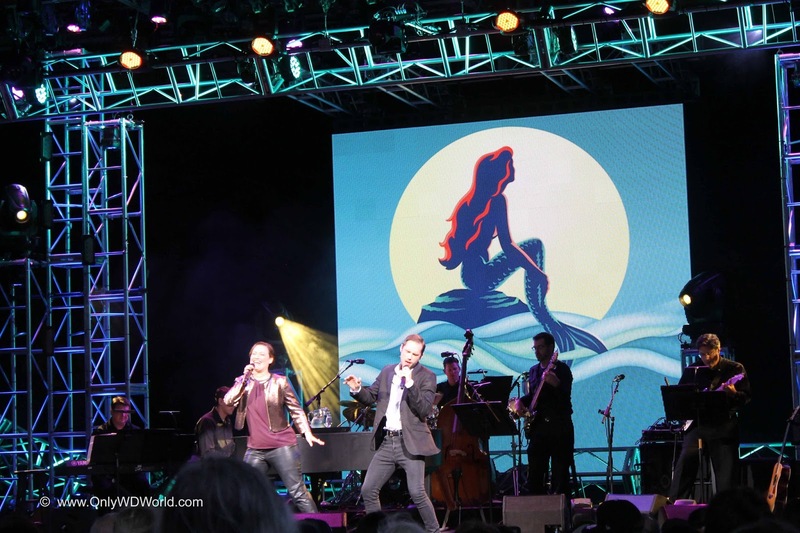 They are making a return visit to the 2018 Festival on February 9 to 12 & February 16 to 19, 2018. They sing a variety of songs from various Disney musicals that will certainly appeal to everyone in your group. 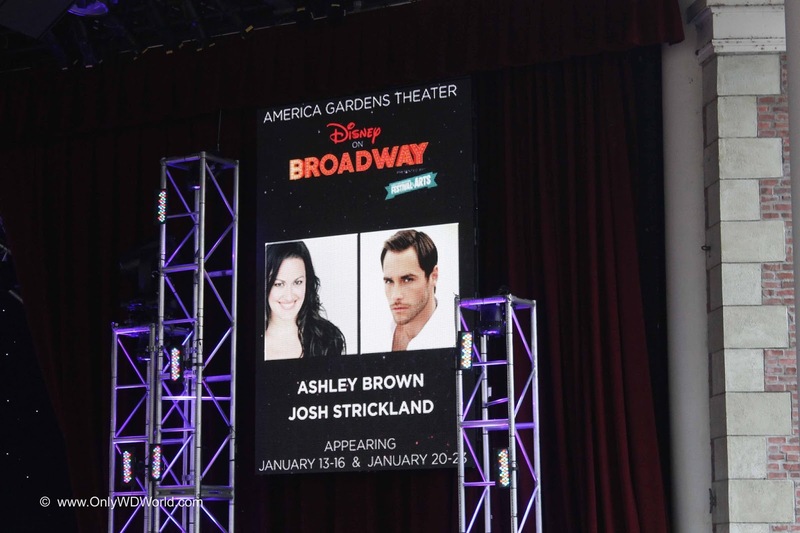 These live performances rival those that you normally have to travel to New York City to see. Art & Artists Can Be Found Everywhere! 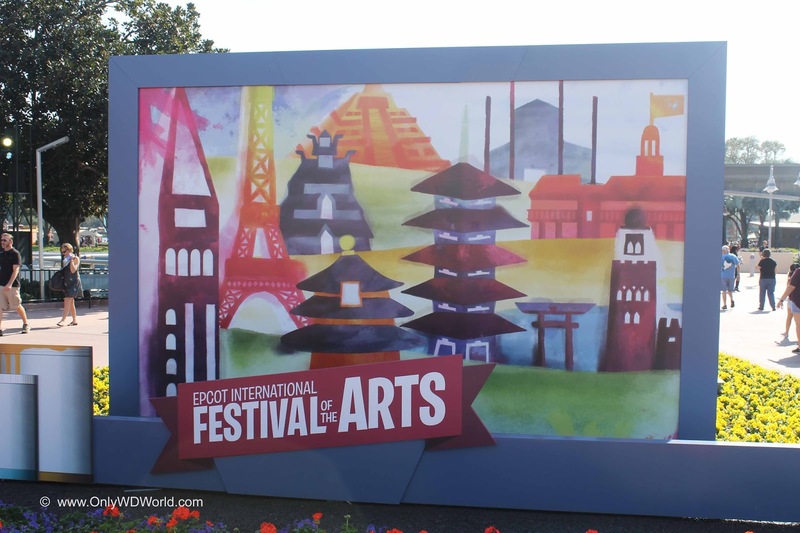 Throughout Epcot, and particularly in the World Showcase area you will find an amazing array of art displays, art for sale, and artists present to sign their works and answer your questions. You will also find intriguing "photo opportunities" where you can insert yourself into reproductions of famous masterpieces. 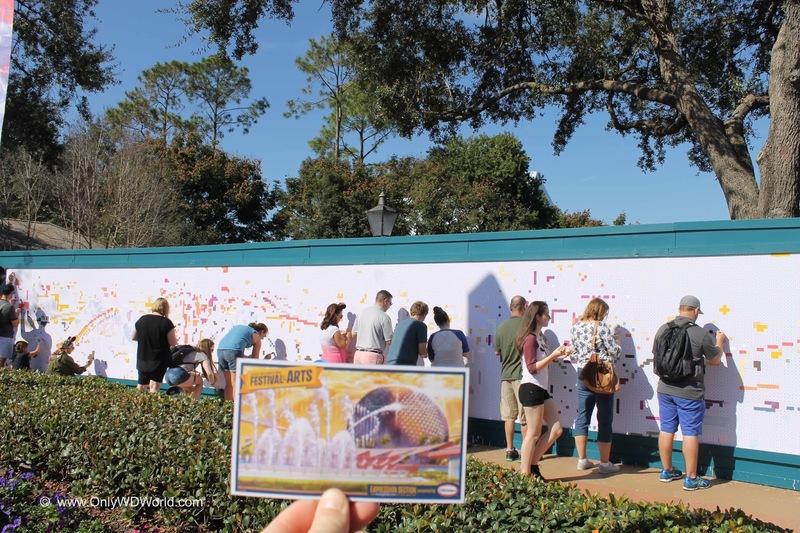 There is even an opportunity for you to participate in what is best called a collaborative group art project that may be the largest paint-by-numbers mural that we have ever seen. 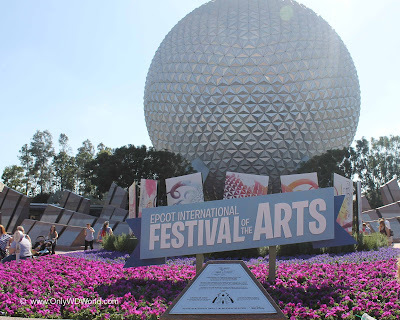 Whether you are the casual art fan or a major Disney themed art fanatic, there is something for you. 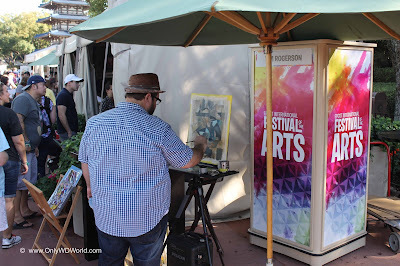 There are even daily seminars that take place to help you cultivate your inner artist. Only WDWorld will be at the 2018 Epcot International Festival of the Arts! How about you? 0 comments to "Why We Can't Wait For The 2018 Epcot International Festival Of The Arts"